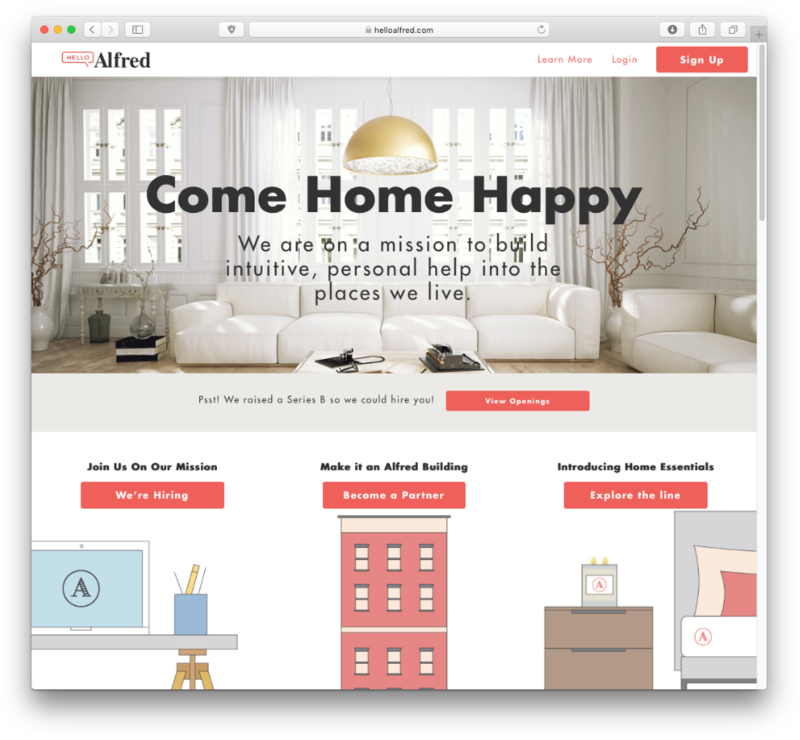 "New York-based chore wizard Hello Alfred is about to expand its mission to make life easier, one to-do list at a time. The company commands a small army of thoroughly trained home helpers who take care of domestic tasks like sorting mail, taking out the trash and picking up groceries. The company won our Startup Battlefield at Disrupt 2014."